Check out these be-auu-tiful, retro flowers that look amazing when used for a dramatic color scheme (–>think pink & black or yellow & black weddings). 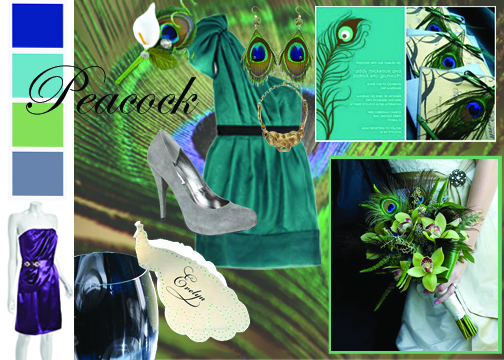 They are the wedding industry’s newest love and are slowly rising for those trendy brides. Actually, Anemone means “wind” in the Greek language. And it is known as the “Wind Flower” because they thought the wind caused it to bloom. How cute is that?? My latest find are these gorgeous ban.do wedding hairpieces. O-M-G, I am in love<3. They are elegant and have this beautttiifullll retro vibe. The beest part is they are moderately priced at around $150. This would look great by it self during the ceremony or even paired with your veil. BUT, with something this pretty, you don’t even need a veil..